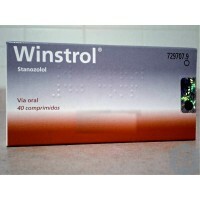 Winstrol (Stanozolol) - 30 tabs. Woman Lite cycle for beginners. Designed by our specialists, taking into account the female physiology. The cycle is specifically designed to protect you from the risk of masculinization and virilization, for quality weight loss as well as fairly good growth in lean weight, which will give beauty and definition to your body. Our experts have calculated the optimal dosage for women weighing 50-80 kg and noted them in this cycle. 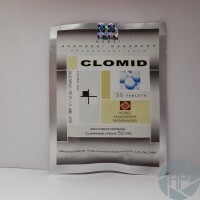 It is one of the safest steroids for women. Side effects such as virilization were not observed with prolonged use, even when the dosage was 400 mg per week. Nevertheless, we strongly suggest to follow the recommended dosages mentioned in this cycle. 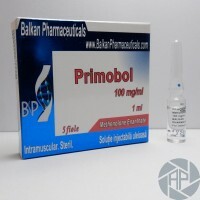 Since this drug has almost no effect on the liver, we have chosen an oral version of Primobol from Balkan Pharmaceuticals, which is one of the highest quality in the world market. 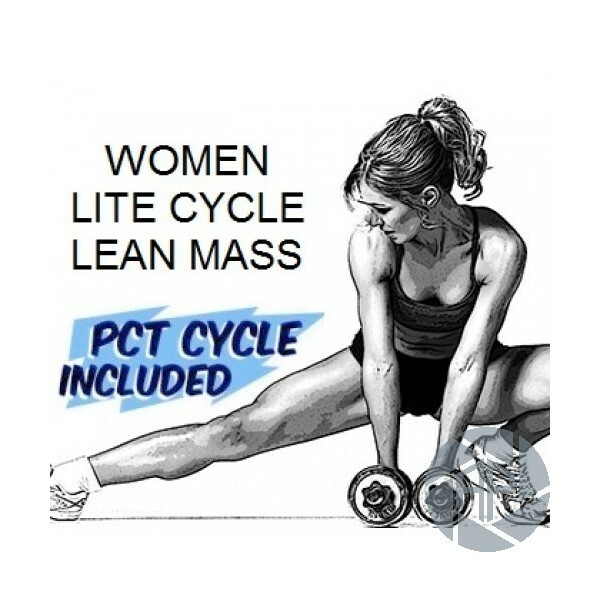 The effects of the drug in this cycle are used to increase muscle mass. We picked the dosage, considering the world tests of this steroid, to maximize the safe use. Applying the NPP, you will be satisfied with a pronounced increase in muscle mass, you will strengthen your bones, get rid of joint pain and increase your immune system. Winstrol is one of the safest steroids for women, as it has low androgenic activity, with very moderate toxicity to the liver. 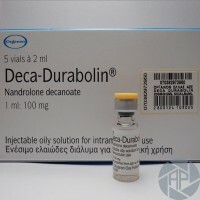 This drug has a little effect on muscle growth, but gives muscle a beautiful definition, significantly increases strength and stamina, helps to burn excess fat on the female type, removes retained water from the body, and also improves vascularity. We specifically picked the dosage to protect you from any side effects. * Tamoxiphene Citrate and Clomid are PCT cycle. Included in the package. **Please do your research on cycles. We are not liable for any issues you may have and we cannot provide you further assistance with how to properly run the cycle. ****Remember, before you start a cycle, pay attention to your weight. Depending on the weight, dosage may vary, as well as during menstrual cycle, listen to your body. If you observe side effects such as Masculinization (hair growth on male type, deepening of the voice), virilization, or will experience unpleasant vaginal discharge - we recommend to stop using AAS, it will relieve you from these effects in a few weeks, and contact your physician to determine possible causes. It is possible that your body is not predisposed to use steroids.